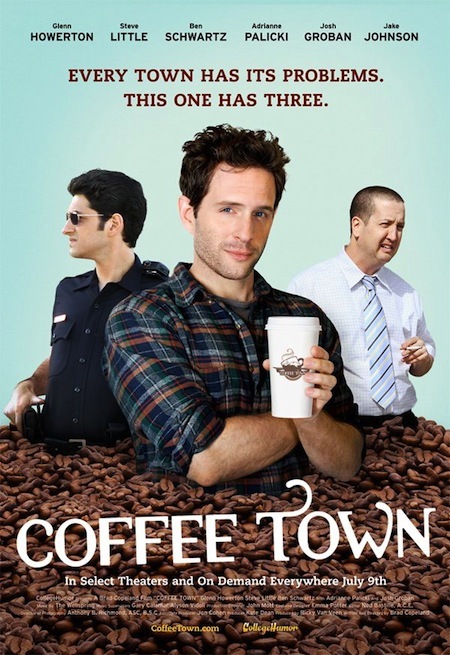 College Humor just released their first movie, Coffee Town. 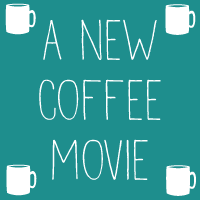 College Humor, the comedy website, just released their first movie "Coffee Town" the other day. It's written and directed by a writer of Arrested Development, and the guy from It's Always Sunny In Philadelphia plays the main character. Here is the trailer. I haven't watched it yet, but let me know what you thought if you've watched it.